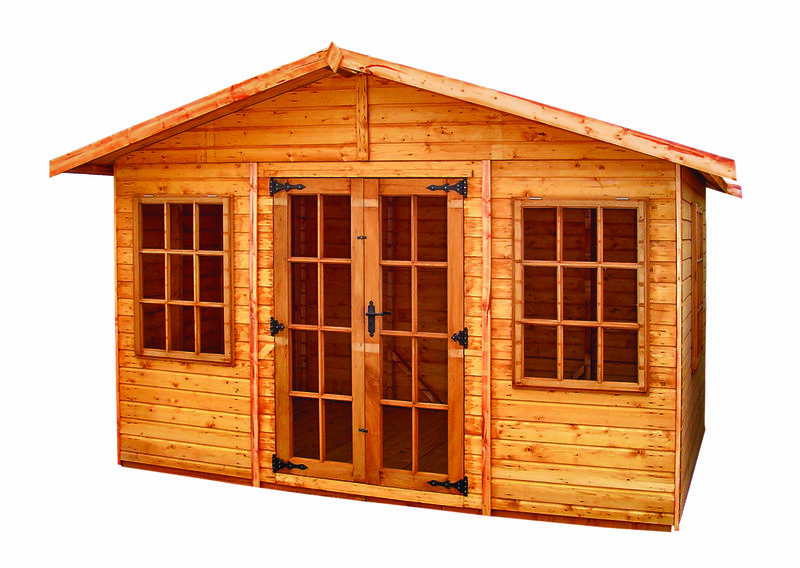 Options include: Wider door, double doors, safety glass, extra door, stable door, extra window. 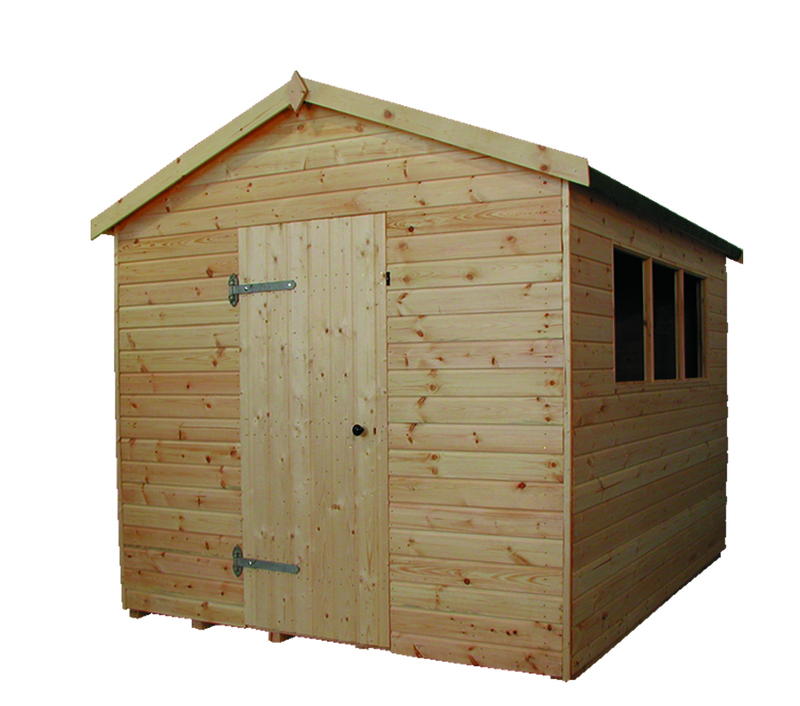 This shed is ideal for multiple purposes and looks fantastic in any garden. 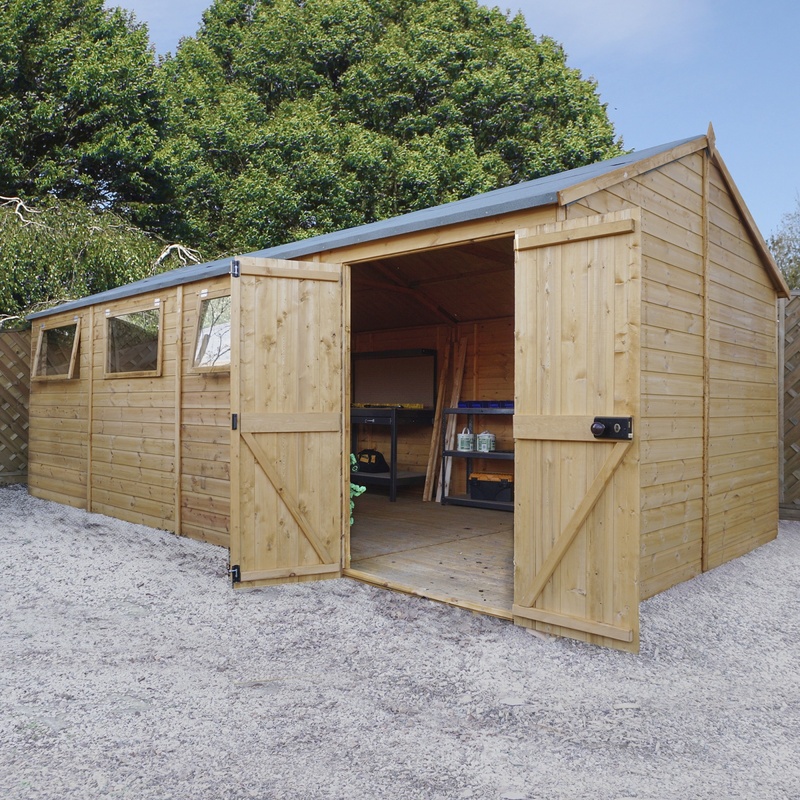 When you need a workshop that stands the test of time, this Warwickshire Conversion Workshop range is the perfect choice. 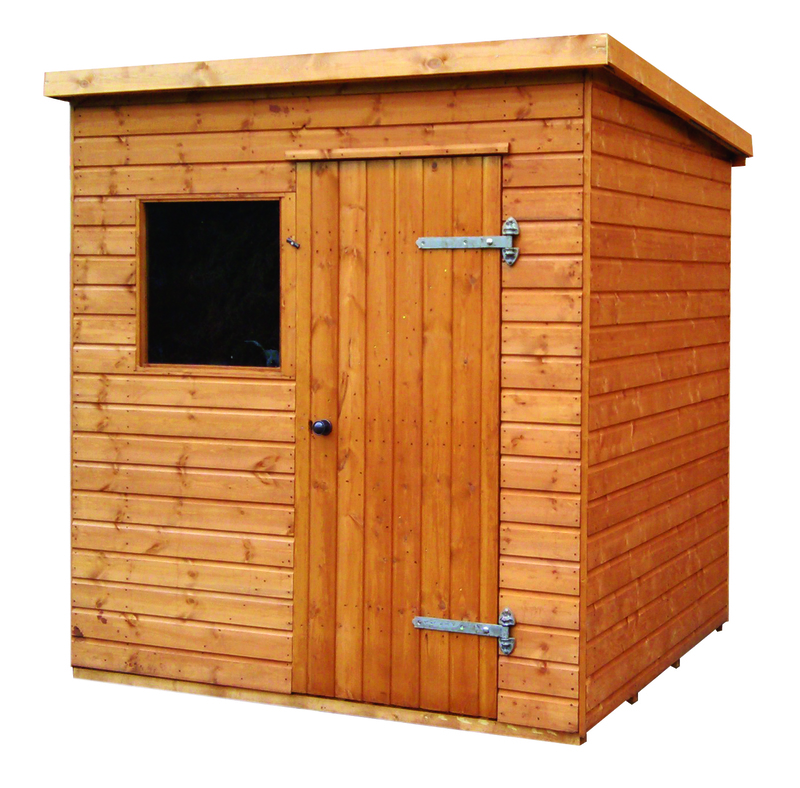 There are many options available, including wider doors, double doors, extra door, stable door, safety glass and extra window. 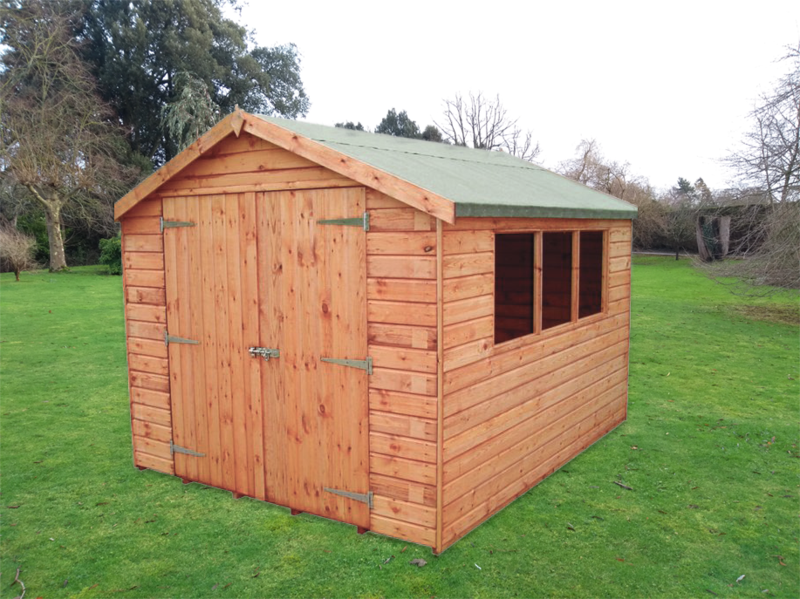 This shed features 25% thicker tongue and groove cladding for additional strength. Internal eaves height stands at 1.67m. Door hinges are placed on the left as standard. 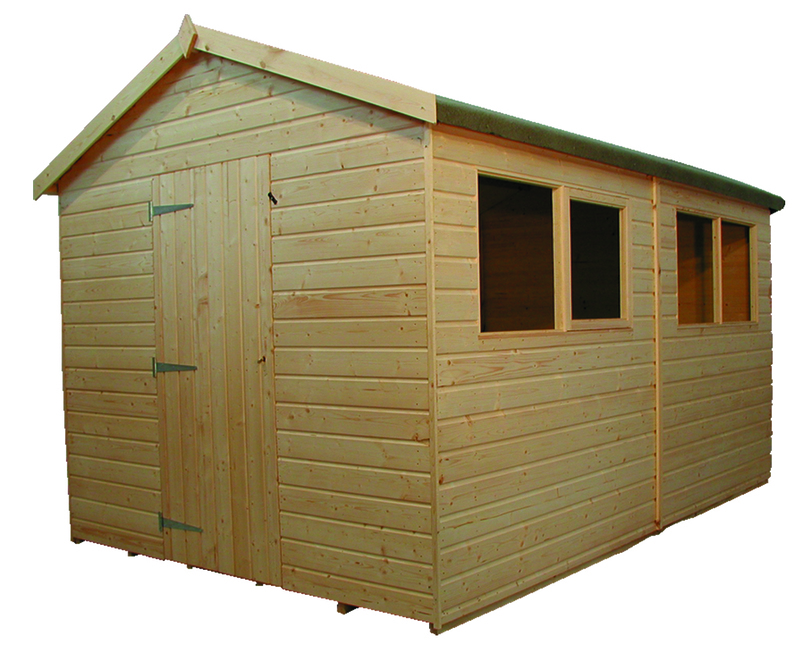 The shed has a 1ft roof overhang which ensures protection from the elements. 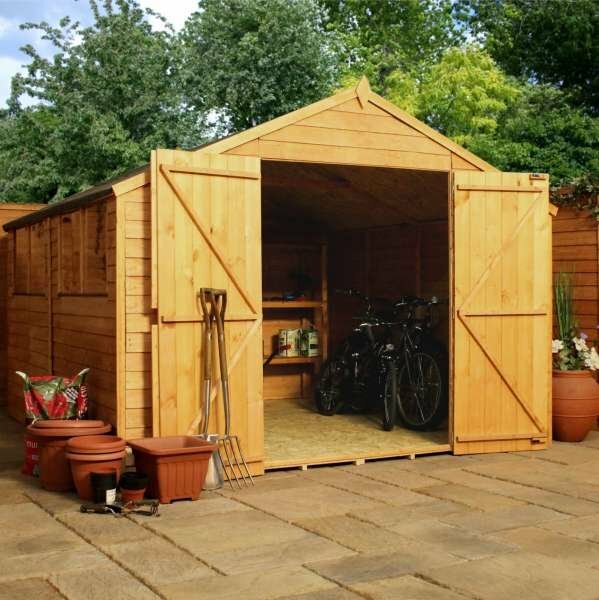 This shed is a purchase you’ll never regret!. 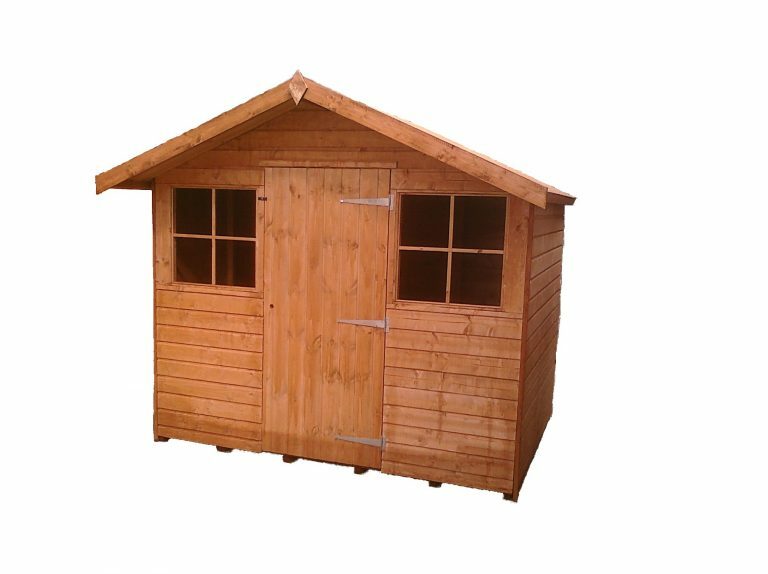 Transverse apex shed manufactured from 25% thicker than average tongue and groove shiplap throughout including floor and roof. The windows have crossed inserts and there is a 300mm (1ft) roof overhang. The door and window are in the wider section. Internal eaves height is 1.67m (5’6). Please note the door is hinges on the left as standard.